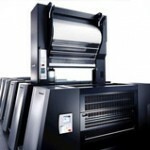 It has been proven throughout the printing industry that Cold Foil Indexing is the future of Cold Foil. We have already given you the hard facts about Cold Foil Indexing, but we want you to be as knowledgeable as possible when it comes to this new economical and environmentally friendly system, so we compiled some more information for you to take a look at. 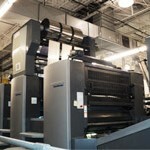 Diversified Graphic Machinery’s foil indexing system is called the Foildex. At DGM, we have spent a great deal of time, effort, and resources perfecting the Foildex to print cold foil as efficiently as possible. 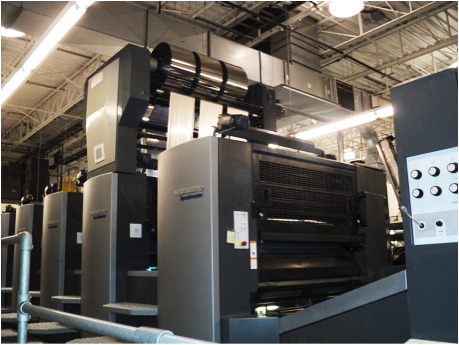 Our Foildex can be used on any kind of existing press including Heidelberg, KBA, Sakurai, Komori, Mitsubishi and manroland presses. Since we introduced the Foildex Technology we have established exceptional quality foil lay down. This, coupled with our ability to index the foil in the running direction of the sheet as well as the ability to use narrow webs, has significantly reduced the cost of using cold foil. 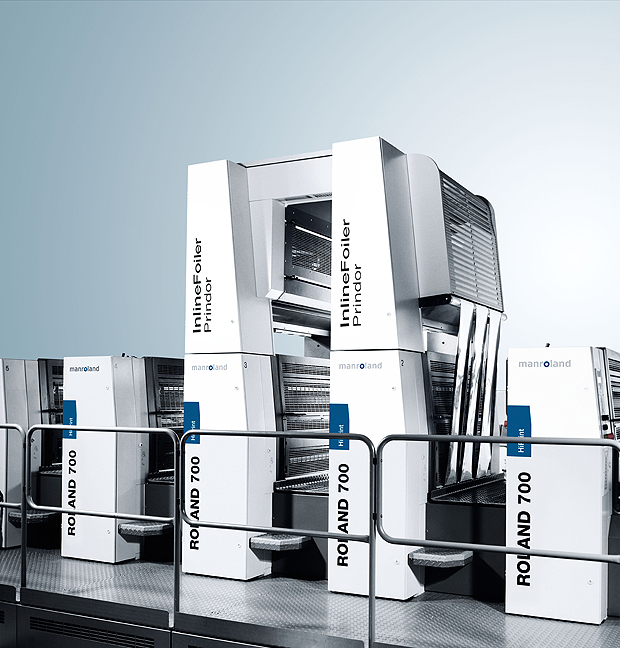 It has always been known that the highest cost in cold foil printing is the cost of the foil itself, so being able to reduce your waste by up to 80% equates to huge savings job after job and year after year by using our Foildex Technology. 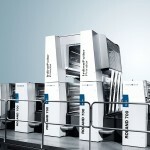 DGM is not the only company providing Cold Foil Indexing systems, manroland has designed the Prindor and Heidelberg has designed the FoilStar. 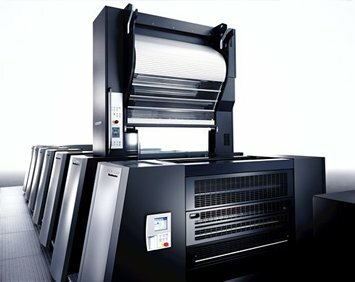 Both of these systems work in a similar manner to the Foildex in that they preserve the valuable foil in the cold foil process which saves time and money.